Humanim is hiring! 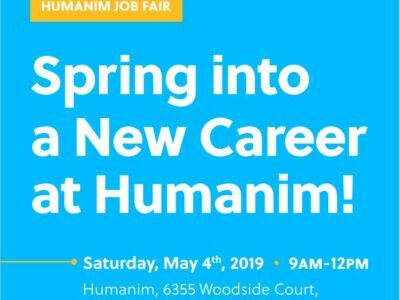 Join us for our Spring Job Fair on Saturday, May 4th to learn about careers at Humanim, plus apply and interview on-site! 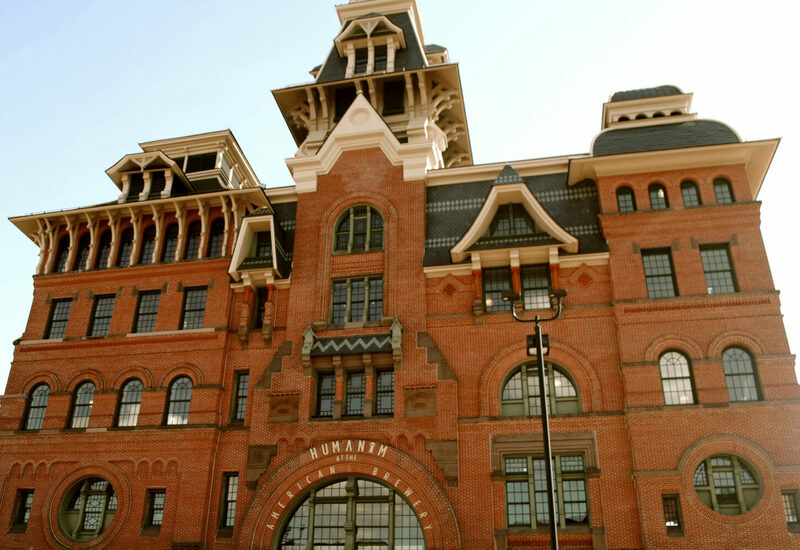 Continue reading "Humanim Spring Job Fair"
Jumpstart your career! 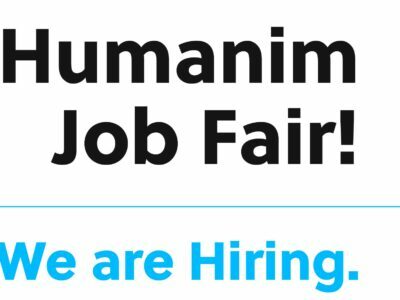 Join us for one of our job fairs this February to learn more about job opportunities at Humanim. Continue reading "Humanim Job Fair: February 2018"